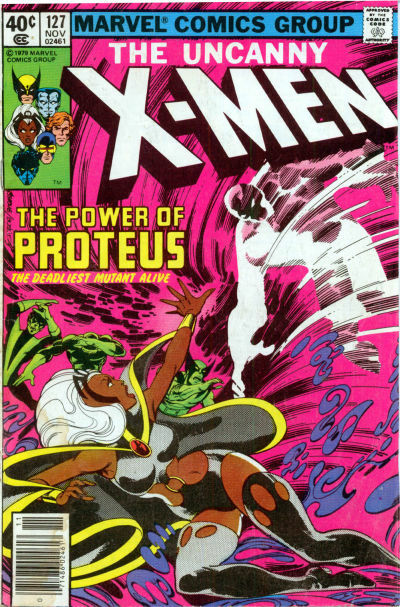 With Proteus advancing through the gale force winds she's created, Storm tries to fly away from the villain, but he warps reality around her, causing her to crash into the ground. Just as he moves in for the kill, Proteus is shot several times. On a nearby hillside, Moira fires a sniper rifle, locking in on his energy signature. 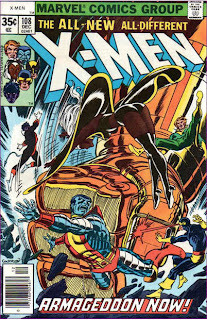 Lining up for a kill shot, Cyclops intervenes, causing her to miss. 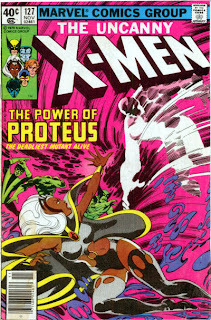 Moira knocks out Cyclops, but when she sets up for another shot, Proteus, fearing the metal bullets, has fled. Moira, recognizing that Proteus has been moving steadily south, thinks she knows where he is heading, and breaks off on her own. She arrives in Edinburgh where she meets her estranged husband Joe, telling him he has a son and that his son is likely coming to kill him. The 2011-2012 network TV season kicked off last week, which means its time to fire up the "Last Week in TV" posts. For new readers, this is a weekly post I write looking back on the previous week in TV. It should appear every Monday (morning-ish) and discusses whatever shows I've watched that warrant discussion (the list of shows can change from week to week, depending on how timely I watch things and how motivated I am to write about a particular show in a given week; but if there's a show we both watch that you'd like me to write about consistently, let me know in the comments). Anyways, I still haven't settled on a single format I like best, so expect the usual hodgepodge of quick thoughts and humorous quotes alongside longer, rambling analyses. And I promise it will probably never be as long as this one (this was a big week of TV, and there's still stuff I haven't watched yet, like all of SNL and Pan Am). This season, there's a bunch of new new sitcoms I'm trying out until they either get canceled or turn out to be stinkers. I probably won't write about all of these all the time, but they're worth a few initial words. 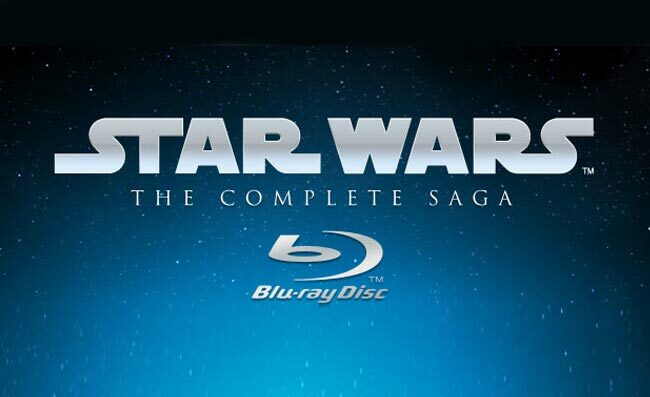 One of the big draws of the new Star Wars blu-ray release were the deleted scenes included from each of the films. Before the release, I had heard about a few of them, but was still surprised by the sheer volume of deleted scenes included (some of which I'd never even heard of), as well as by some of the scenes that were included. Here is a look at five of my favorites. 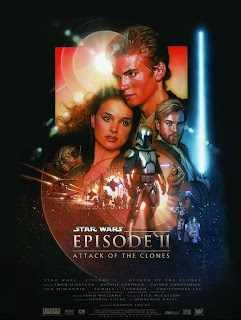 (Thanks to Star Wars Aficionado Magazine for the screen caps. Check out their great early-release look at some of the deleted scenes here). The opening number, with Jane Lynch singing her way through various TV shows (that all apparently exist in the same building, for some reason, and Leonard Nimoy doesn't want us to know that...?) was pretty lame, and that's coming from someone who loves these big, over-the-top openings to award shows. The lone highlight was when Jane stumbled into Mad Men and flirted with Peggy before being thrown out by Don Draper, outraged at her news that in the future, people can fast-forward through commercials. "There's Something AWFUL on Muir Island!" 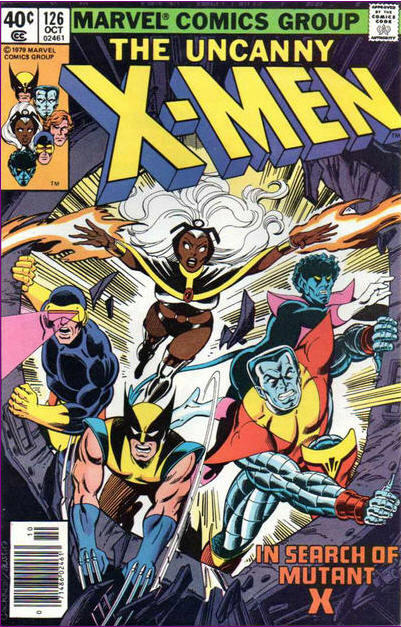 Mutant X makes his move on Muir Island while the X-Men learn Beast and Phoenix are alive. 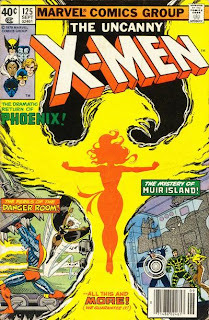 On Muir Island, Moira tests the limits of Phoenix's power, both women unaware they are being watched by the possessed, decaying form of Angus MacWhirter. 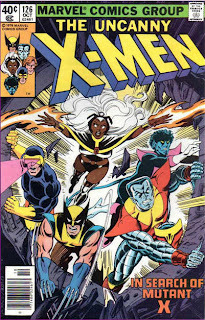 Meanwhile, the X-Men are training in the Danger Room while, on Asteroid M, Magneto is recuperating from his last battle with the X-Men, thinking of his late wife and planning his next move. In Scotland, in a town near Muir Island, Jason Wyndgarde ruminates about his recent manipulation of Jean and his desire to mold her into the Black Queen of the Hellfire Club. Back on Muir Island, Moira studies the test data on Phoenix, and realizes Jean still has access to god-like power, while on the Shi'ar Imperial Center, Professor X studies the record of Phoenix's actions inside the M'Kraan crystal, and realizes for the first time the true extent of her power, deciding he must return to Earth at once. 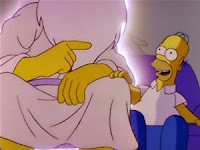 Homer starts his own religion. After skipping church and subsequently experiencing the greatest day of his life, Homer decides to start his own religion. The chalkboard gag in this episode's opening, in which Bart writes, "I will not defame New Orleans" is a reference to the controversy surrounding one of the songs from last episode, and was rushed into production to serve as an apology. The X-Men battle Arkon the Magnificent. Early one morning, Arkon the Magnificient, ruler of the extradimensional world of Polemachus, arrives in New York. 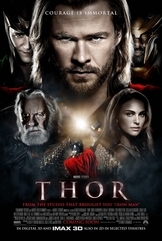 He heads immediately to Avenger's Mansion and accosts Avengers' butler Jarvis, demanding he contact Thor. 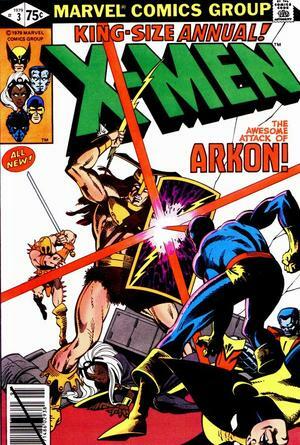 When Jarvis explains that Thor is away, Arkon despairs that his world is doomed. Just then he's contacted by his Grand Vizier, who tells him of another who may be able to help them.